Don't let your supply chain slow you down. 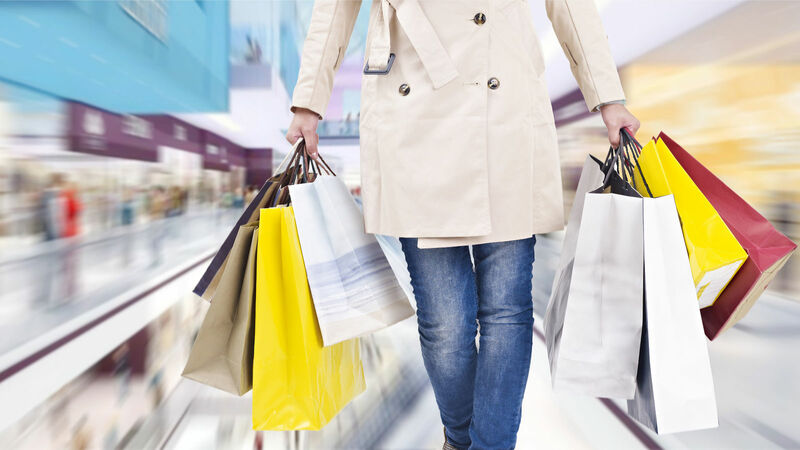 Speed to market is crucial and at the top of retailers’ priority list in today’s market. E-commerce and fast fashion are driving both shopping habits and consumer demands, with the expectation that retailers will deliver targeted products with acute timing. At BDP International, we understand these demands and offer the expertise, service, and technology to deliver on the expectations of your end customer. BDP’s global team of retail supply chain experts works directly with customers to provide dynamic solutions to fit our customer’s needs. We proactively mitigate issues to ensure your goods keep moving without delay or penalty. Our industry-leading regulatory compliance solutions safeguard against timely and costly mistakes and ensure your operations maintain uninterrupted flow. BDP’s Smart Retail® technology provides real time end-to-end visibility, allowing actionable insights to your shipments. With our purchase order management technology, we put connectivity directly into your vendor’s hands and place immediate response and management into your hands. Retailers, brands, and wholesalers need a service provider to innovate and deliver immediate results. BDP delivers excellence to our customers, so you can deliver to yours. USA Transportation Planning Manager - Heineken USA, Inc.